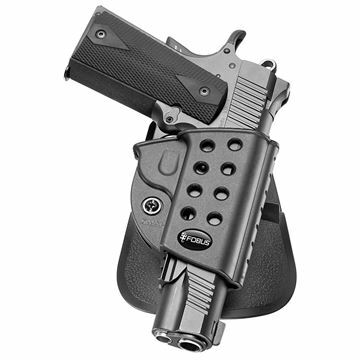 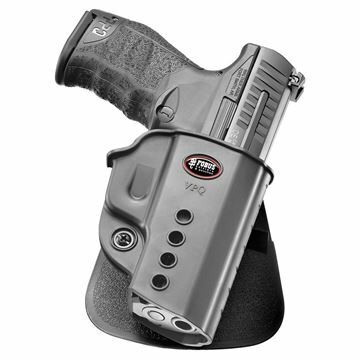 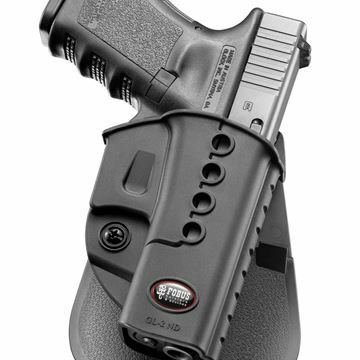 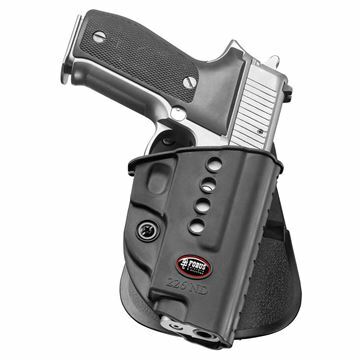 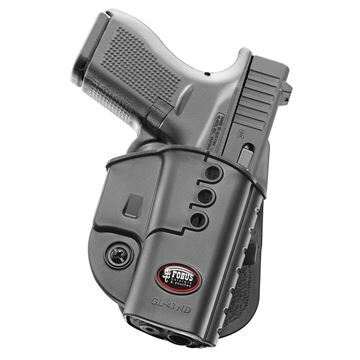 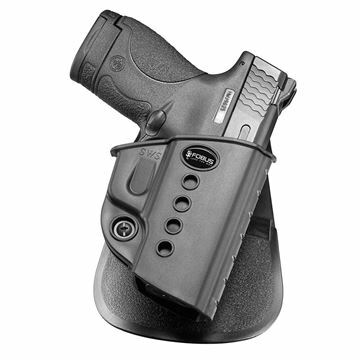 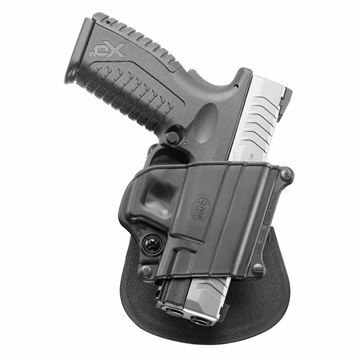 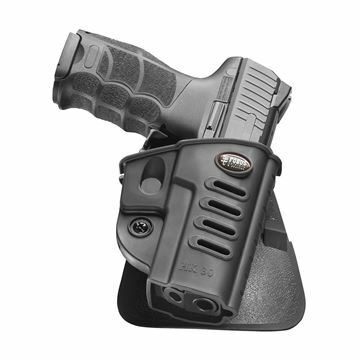 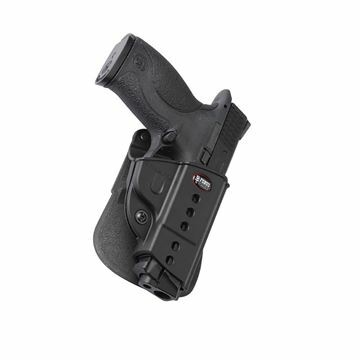 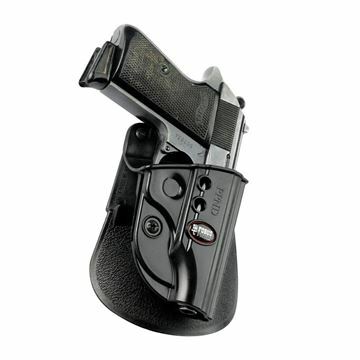 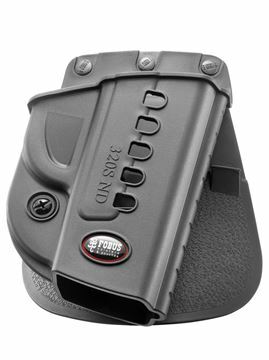 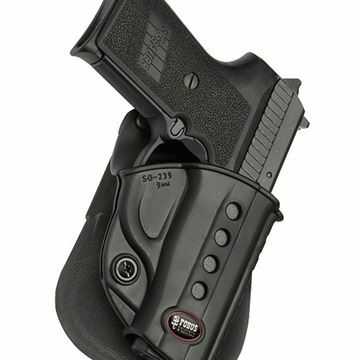 Holster Mechanism: Passive Retention with Adjustment Screw. 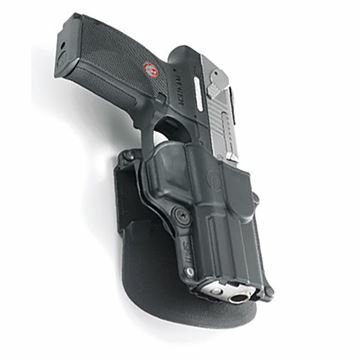  Technical Information: Holster Material - mold injected Polymer formula. 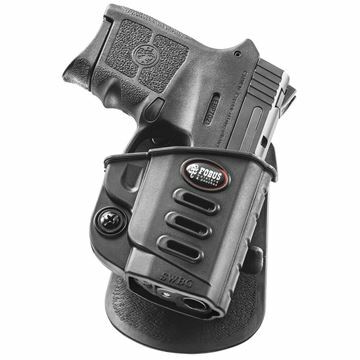 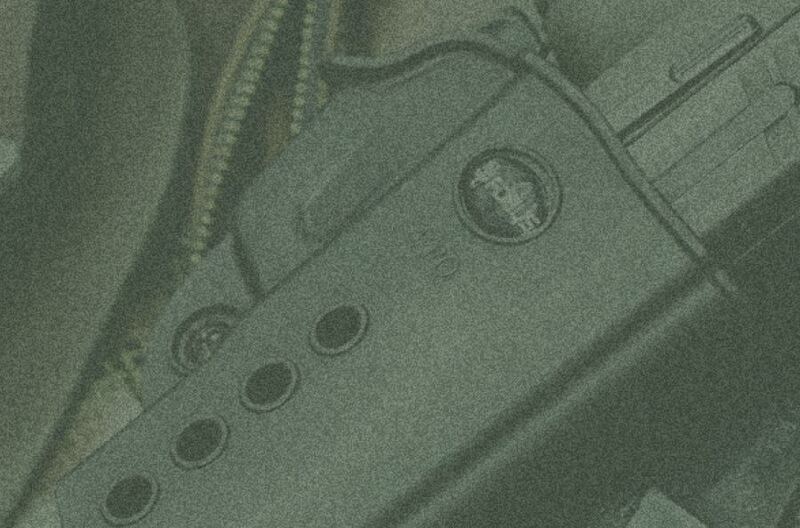 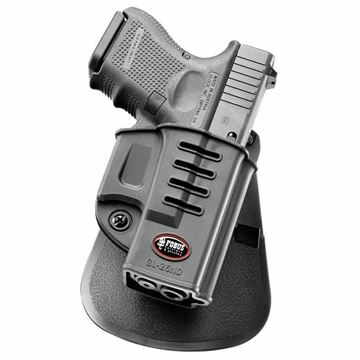 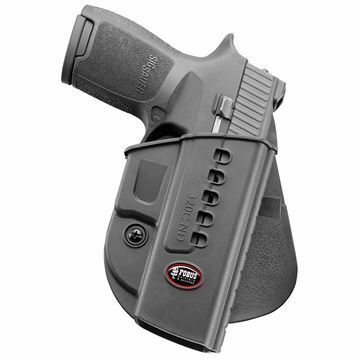 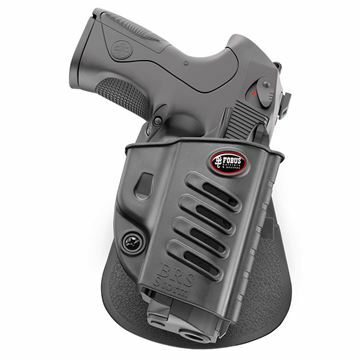 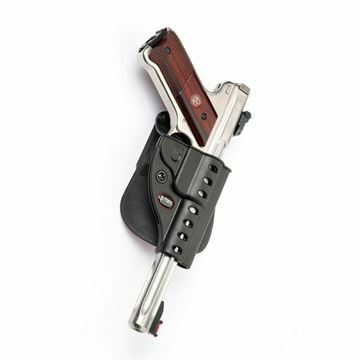 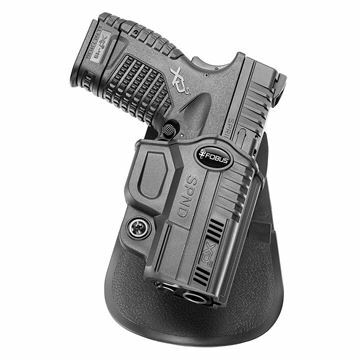 Passive retention with adjustment screw - Fobus passive retention system acts like a spring on the trigger guard area and holds the gun firmly in place. 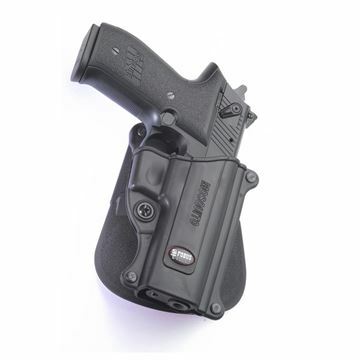 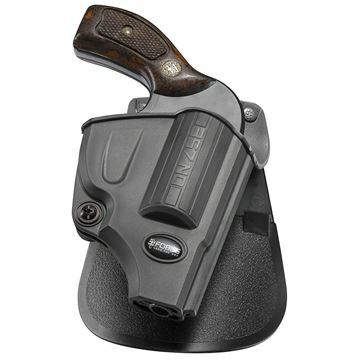 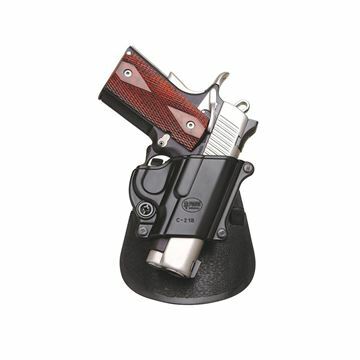 For :Taurus PT92; Beretta Vertec & Elite .40cal, 92A1, 96A1, 92FS, 92FS Compact, M9A3.